The Halifax Resolves is one of those documents which often get bypassed in the study of American History. With so much focus on States like Massachusetts, Pennsylvania and Virginia, sometimes important events in can be overlooked in places like North Carolina. On April 12, 1776, delegates in the North Carolina Provincial Congress unanimously adopted the Halifax Resolves. These Resolves were a set of updated instructions for North Carolina’s representatives at the Continental Congress. Those instructions? Vote for independence. This was the first instance of a rebel government officially admitting reconciliation was no longer an option. The three North Carolina delegates in Philadelphia were now leading the movement toward independence. Although the North Carolina delegation had been informed they were to support independence, they were specifically told not to motion for a vote. Although this may seem strange, it was a very calculated move. All the delegates in Congress took their responsibility to represent their states very seriously. If a motion was made to declare independence, everyone else would have voted no. North Carolina had received updated instructions, the other Colonies had not. This is not to take away from the importance of the Halifax Resolves, however. These instructions recommended to the Continental Congress to make efforts toward independence. In fact, just the announcement that the three men from North Carolina were given permission set the wheels in motion. The other representatives began writing home for further updates. The Halifax Resolves were issued just two months after Thomas Paine published Common Sense. These Resolves took Paine’s sentiment and officially submitted it to the world. From there, things escalated quickly. A resolution would be presented. A document drafted. Finally, a vote was had. Unfortunately, books written about the Halifax Resolves are hard to come by. 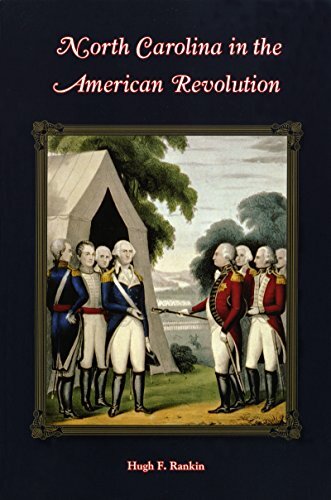 I recommend "North Carolina in the American Revolution" as a 'catch all.' It's from the 1950's but is a nice overview. 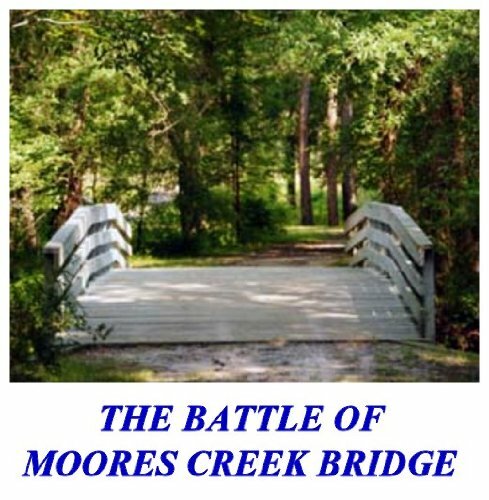 "The Battle of Moores Creek Bridge" is about the event which led to the Resolves, though it is more for people specifically interested in war history. By Charles E Hatch Jr.